Our Highly Experienced Sales Engineering Staff consult with you to define power quality problems, determine the best and most cost effective solutions and guide implementation and installation. We represent and distribute solutions of many leading manufacturers in the power quality industry. Our products include UPSs, SPDs, power conditioners, PDUs, engine generator systems, batteries and critical facilities monitoring systems. Kramer Datapower, Inc. also provides power surveys, site planning and installation services. 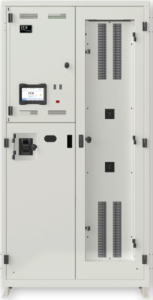 UPSs from Mitsubishi and several of the leading manufacturers ranging in size from 200VA to 4,000KVA. Configurations include singe module systems up to ultra-redundant configurations providing high up-time and maintenance flexibility. Power Distribution Units (PDUs) provide a convenient and flexible means of distributing power to critical IT and telecommunications systems at the point of use. 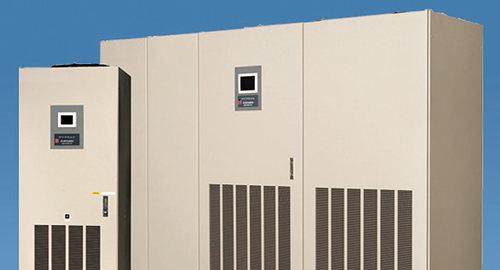 Kramer Datapower, Inc., is a manufacturer’s representative for PDI. 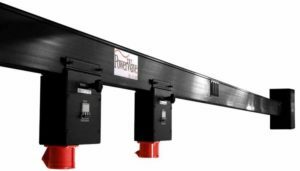 PDI’s PowerWave Bus System is a rugged yet flexible, easy to install, highly efficient, structured busway for the safe and reliable distribution of power. 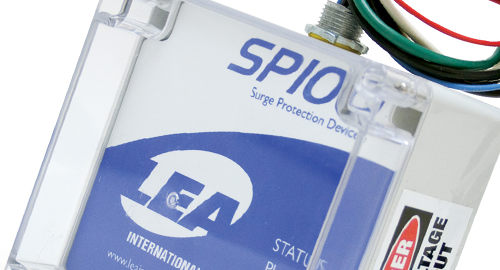 SPD’s can be employed at the utility service entrance to the building, at distribution panels downstream from service entrance and at the individual load level. These devices absorb the transient energy and redirect it to a path away from the critical equipment. 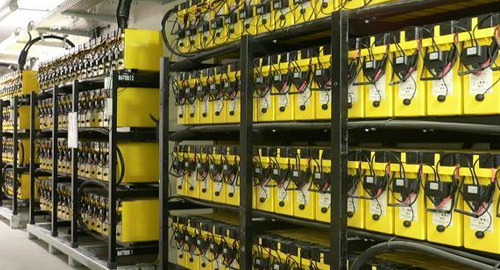 Batteries, accessories and monitoring services of the leading battery manufacturers. These manufactures include Enersys, Deka, C & D, and Fiamm. 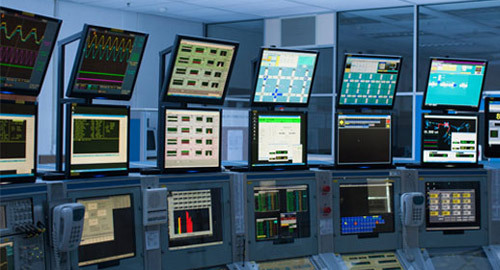 Critical Power and Environmental Infrastucture Systems require real time and predictive analysis of alarm and data parameters through a specialized monitoring system. We have solutions custom tailored for your specific business needs. We have been working with industry leaders for many years and have the knowledge to offer you the right solution for your needs. We strive to offer our clients competitive pricing for all our solutions. We have many long term customers that we consider trusted partners because of our long term thinking in this regard. Our partners and clients enjoy a track-proven record of reliability and perseverance in responding to issues around the clock. We opened our doors in the 1970’s and continue to provide valuable Power Quality and Data Power Protection Solutions to this day. Our customers confide in us based on our uncompromising attention and support to their needs. You need the best equipment and we are proud to represent only the most reliable and efficient Power Quality products from major manufacturers.